75% of people will determine the credibility of a company based one the design of it’s website. 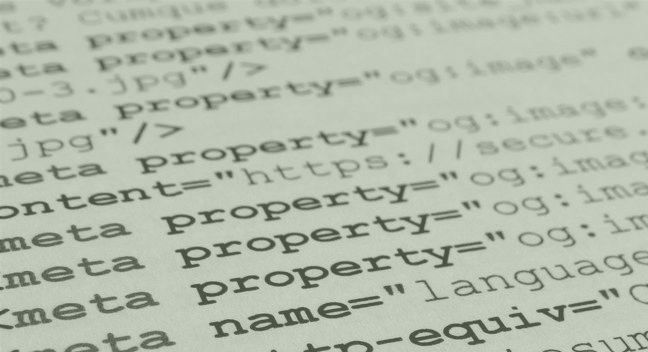 Properly written code is the foundation of any website. This is something we guarantee to all of our clients. However, we also offer custom coding to our clients as well, whether it be building your site from scratch, or adding fun coding features. We can provide those for you. While we would love to provide all of our clients with yearly support, we do understand that for many of our clients it’s important for them to be self-sufficient with the upkeep of their website. As a result, we are committed to always providing user friendly content management systems, free initial training within the first 90 days of launching along with any additional training needed afterward, and one month free support. If you would like up to provide more support, we would be happy to walk you through our different options. Our work is driven by our awesome clients and their powerful messages. We take your visions and turn them into a purposeful brand that will make a lasting impression.